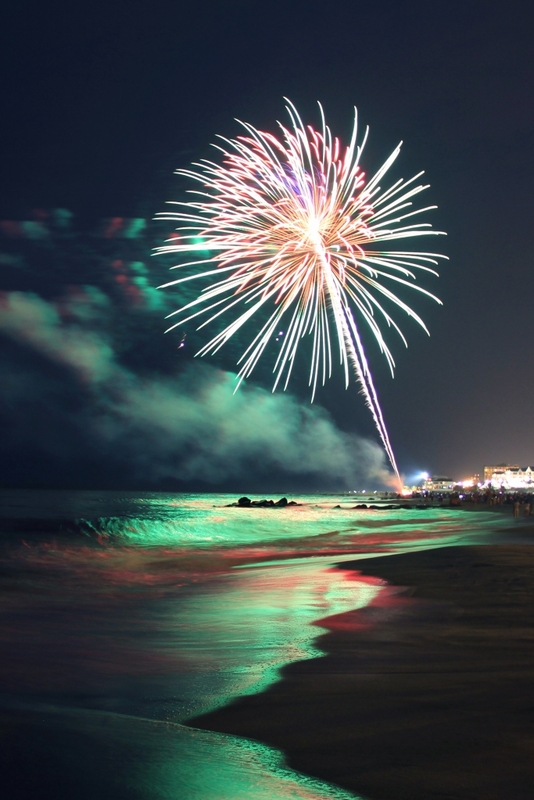 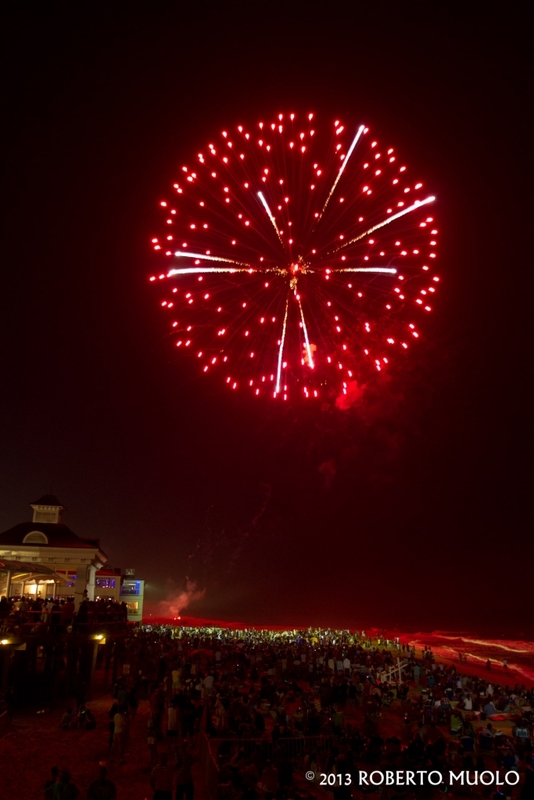 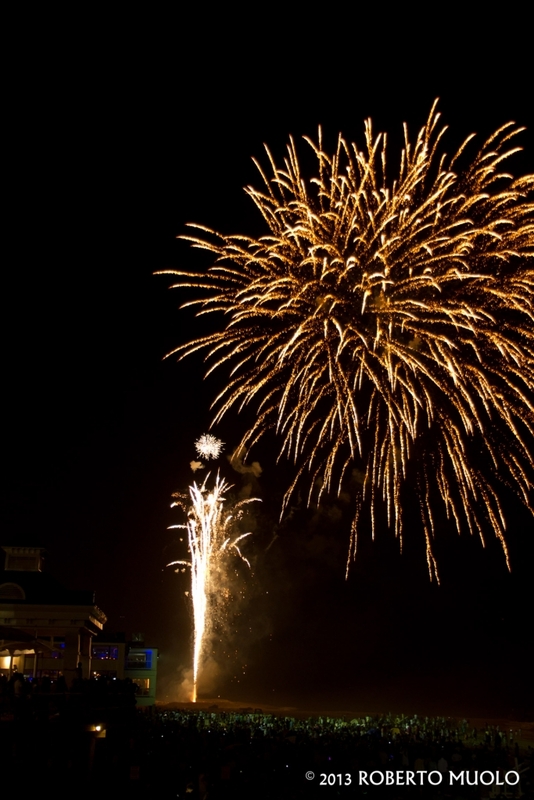 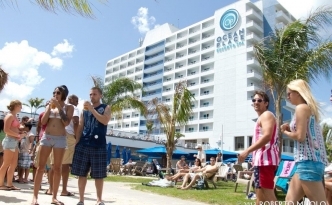 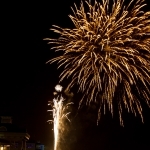 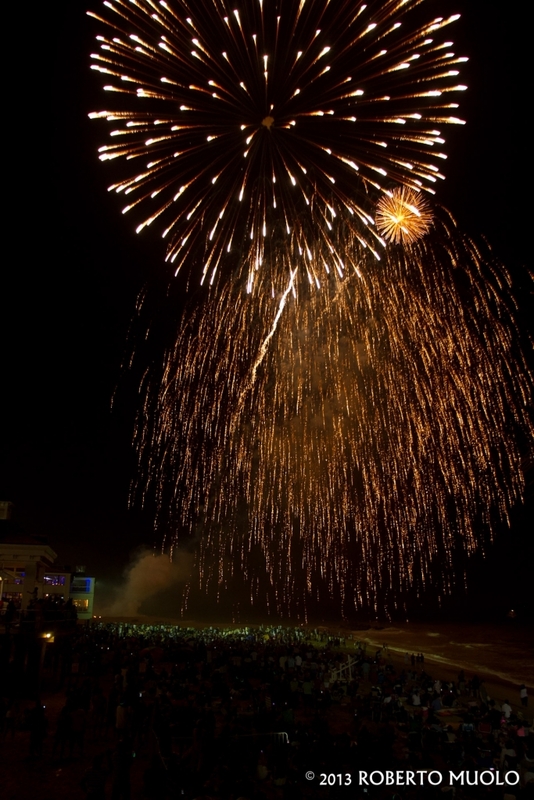 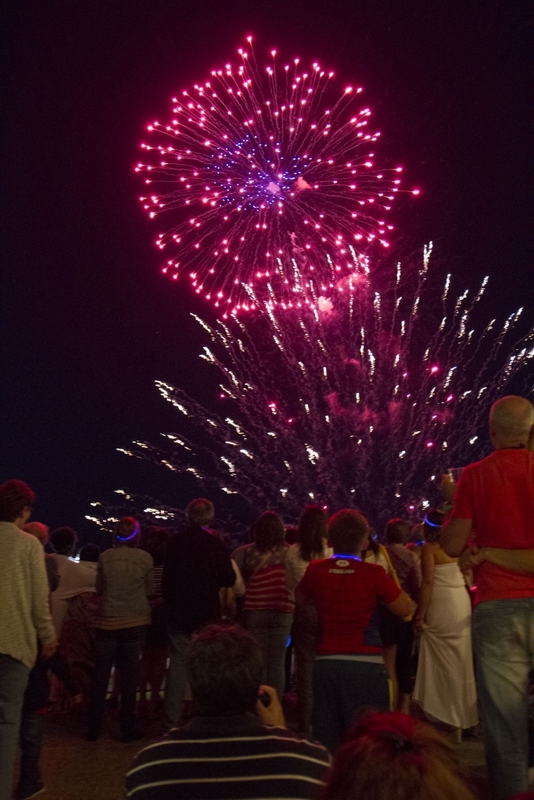 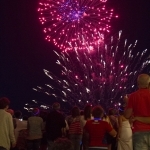 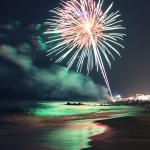 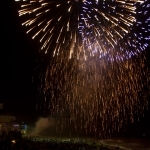 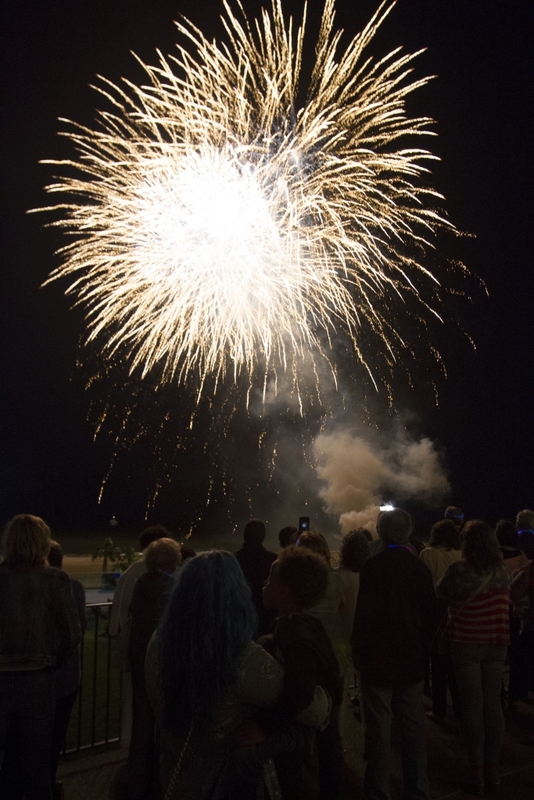 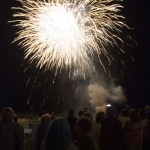 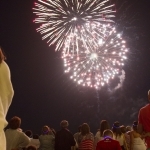 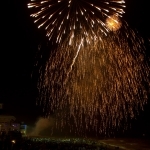 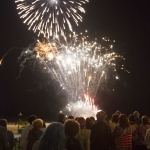 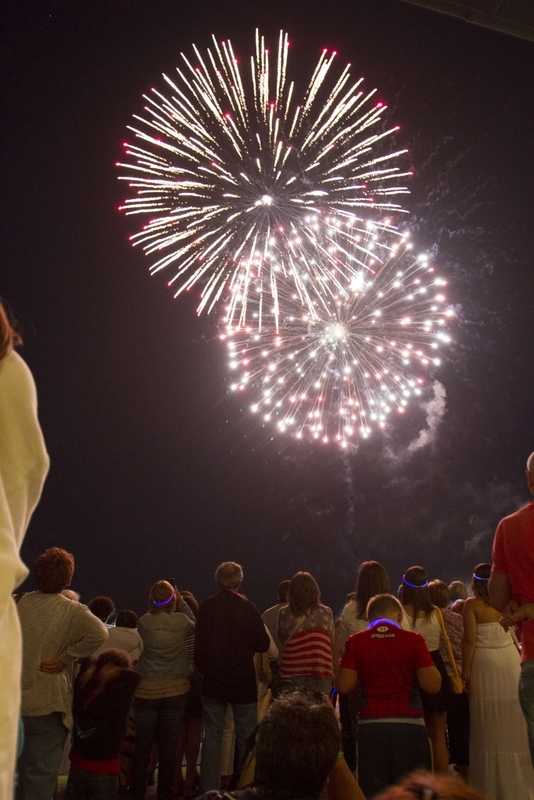 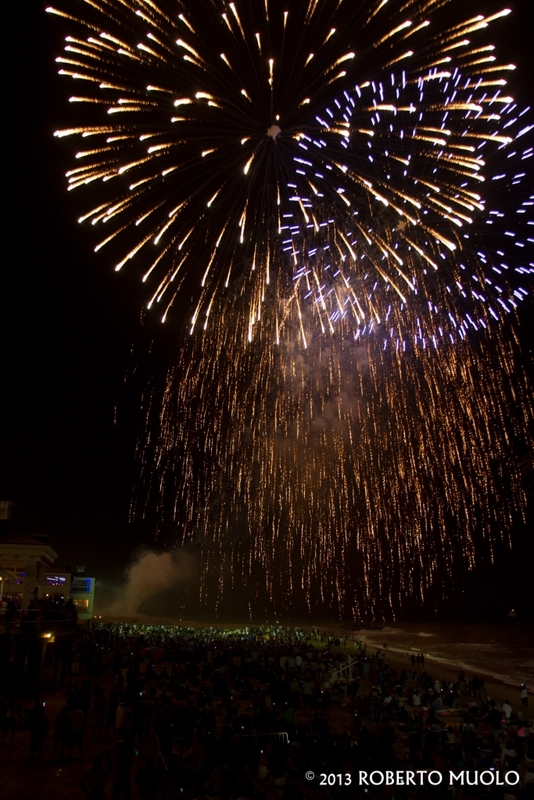 The highlight of Oceanfest at Long Branch every year is the World Class Fireworks Display over the Atlantic Ocean sponsored by SouthBeach at Long Branch. 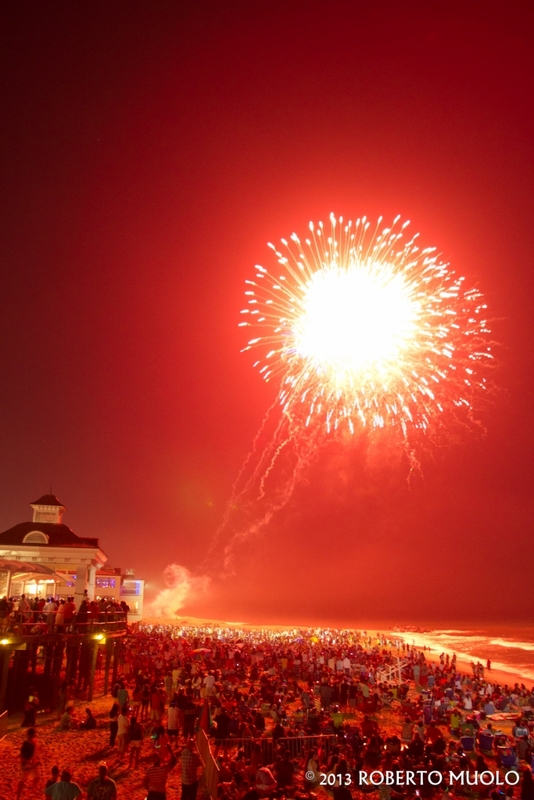 Once the sun sets, it’s time for the spectacular show! 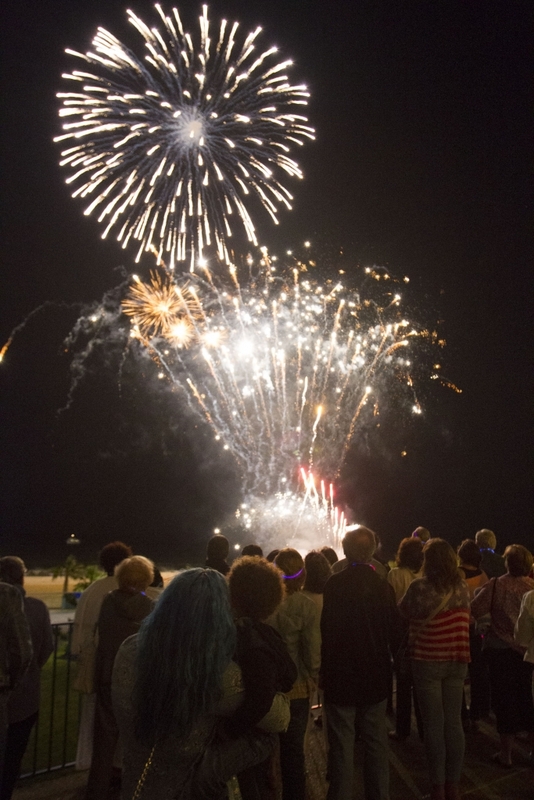 The Committee always suggests arriving early and finding a spot on the beach or on the Great Lawn. 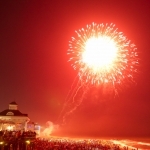 Please click below to donate through Pay Pal or send the Chamber a check. 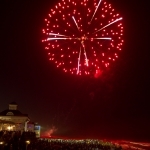 All checks should be made out to the Long Branch Community Fund and sent to the Chamber Office at 228 Broadway (PO Box 628), Long Branch, NJ 07740.